Ghanaian actor, Yaw Adu has stated that he is not only the most handsome man in the country but he’s also a good cook. 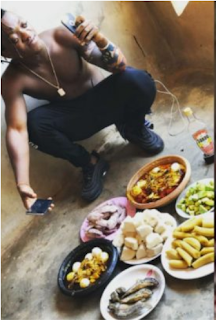 The Kumawood actor shared a video of a delicious looking meal he claimed to have cooked by himself. 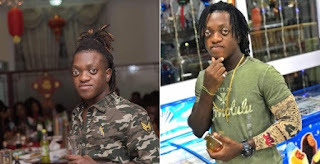 Yaw Adu once stated in an interview that his bulging eyes makes actresses scared to kiss him.